We are always looking for serious business partners, construction companies in all around the Norway and other Scandinavian countries. We have special conditions and prices for regular customers. Our goal is a high-quality production, good and fast customer service and short delivery terms. Trust between each other makes business easier, that’s why keeping promises is so important for us. Apart from this, for trusted customers (business and private), we can offer flexible payment conditions. 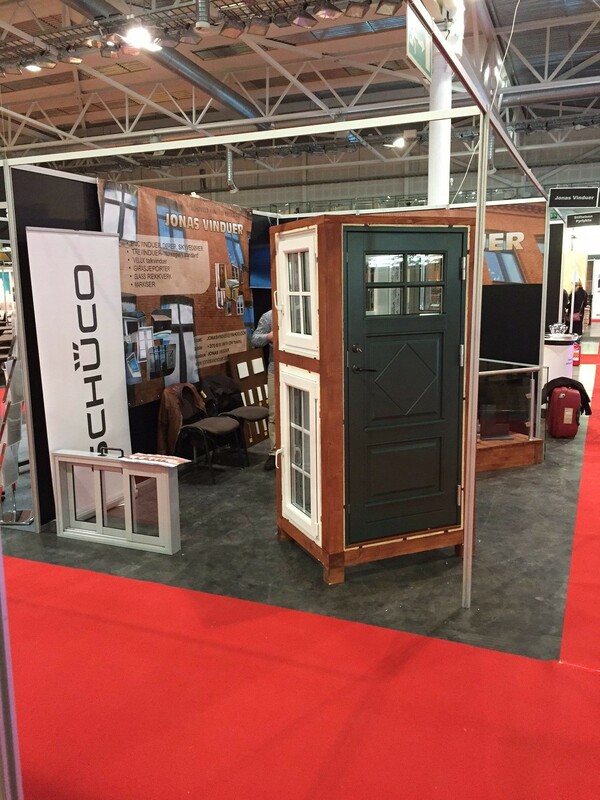 There is always a chance to bring examples to Your show room, if You require. We promise fast online communication and price calculation. Besides, we have perfect recommendations. 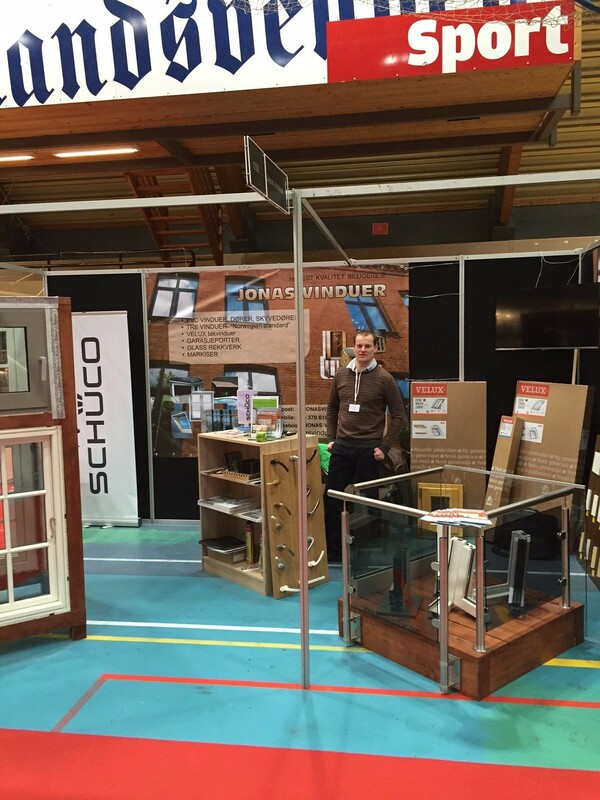 Furthermore, we represent our company at the home and construction exhibition several times a year in Norway (Boligmesse). 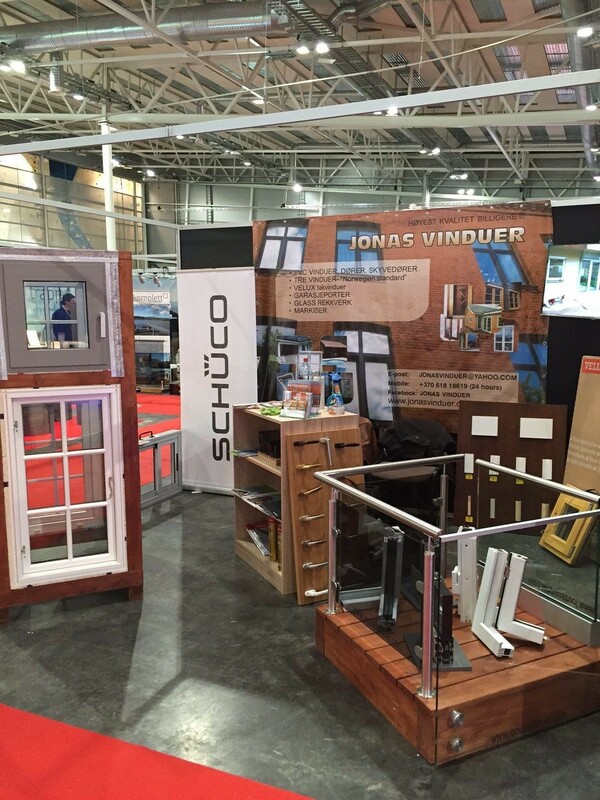 We show our examples, meet our already known and potential customers and partners. Of course, its not only one chance to meet us at the exhibition. In some cases, we arrive to meet our business partners in Norway, Sweden and Finland as well. Besides, we can arrive to the bigger objects too. Our aim is to measure and see all other important details of the object, if customers are not able to do that by themselves. Our serious business partners meet us in our place, in Lithuania, as well. In this case, partners can see all examples of the production. We are always available on Facebook, Email, Viber, iMessage, Messenger. Contact us if you have any questions or are interested in cooperation opportunities.